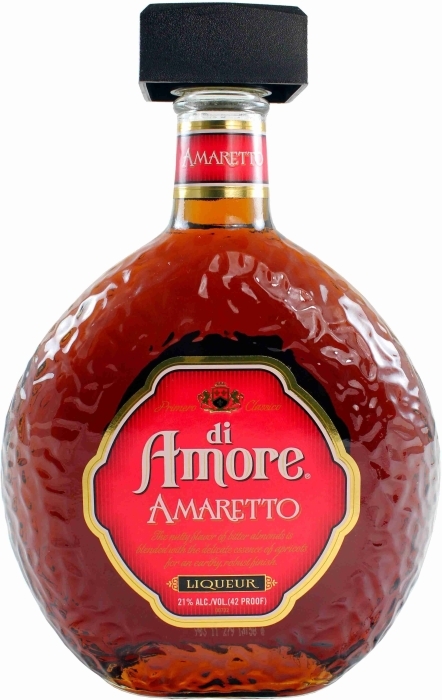 Amaretto Di Amore is an awesome Italian liqueur which can be described as a true embodiment of passion and love. Amaretto Di Amore has a flawless quality. 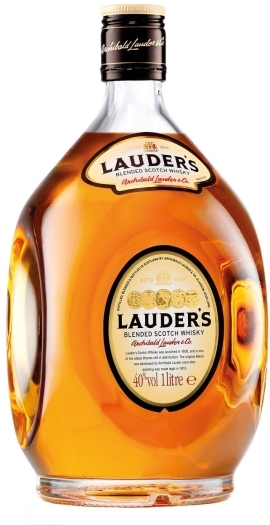 Besides 3 main non-aromatic components (water, spirit and sugar), this sambuca drink includes such aromatic elements as elder blossom, white elder flowers, anis grains and lemon peels. It is known that sambuca is a rather sweet alcoholic drink. 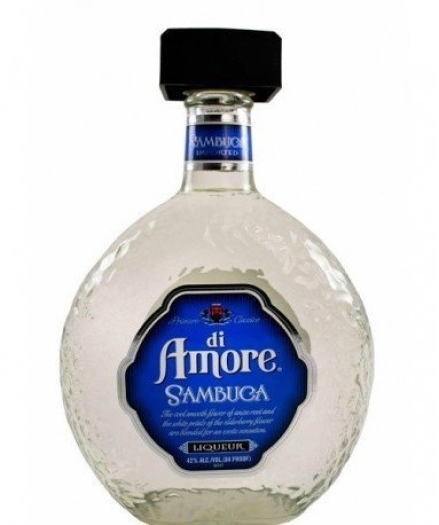 However, due to lemon notes, unconventional for classic sambuca, Amore sambuca has a wonderfully fresh taste, with characteristic almond, apricot, and caramel notes.